Main Storage Space is devided into back and front,which is convenient for each storage depending upon usage. Main Storage space can accommodate a 15-inch notebook and tablet PC. There is cushion complement Treatment,which helps comfortable wearing. 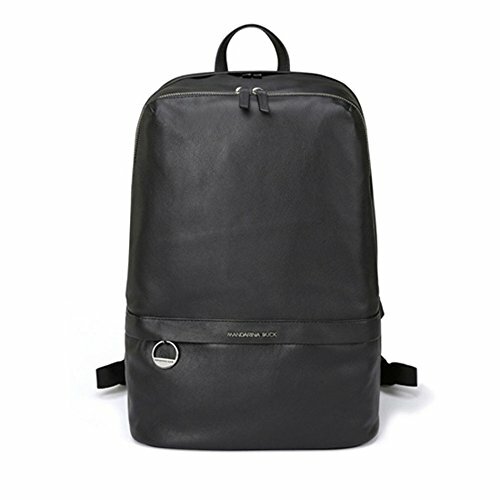 If you have any questions about this product by Mandarina Duck, contact us by completing and submitting the form below. If you are looking for a specif part number, please include it with your message.